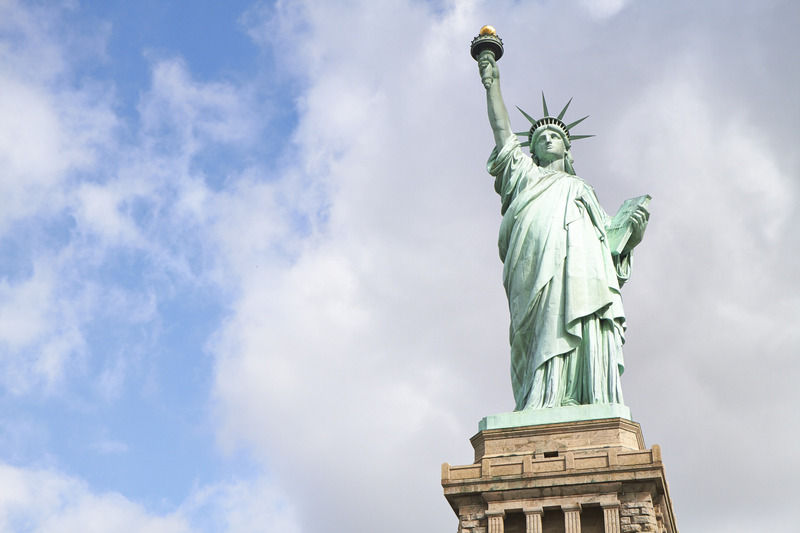 If you’re planning a trip to NYC, you’d be crazy not to start with the best Manhattan attractions. 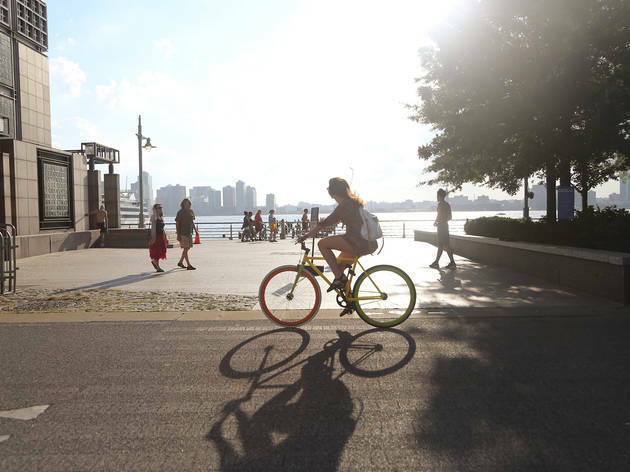 Though it's neither the largest or most densely populated borough (those honors belong to Queens and Brooklyn, respectively), it is the center of the city both geographically and culturally. 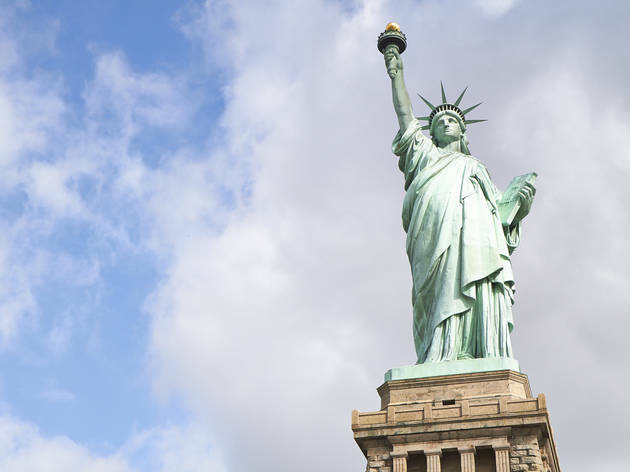 Here, you’ll find iconic attractions like the Empire State Building, Statue of Liberty and Central Park, as well as some of the best restaurants in New York and all the biggest Broadway shows. 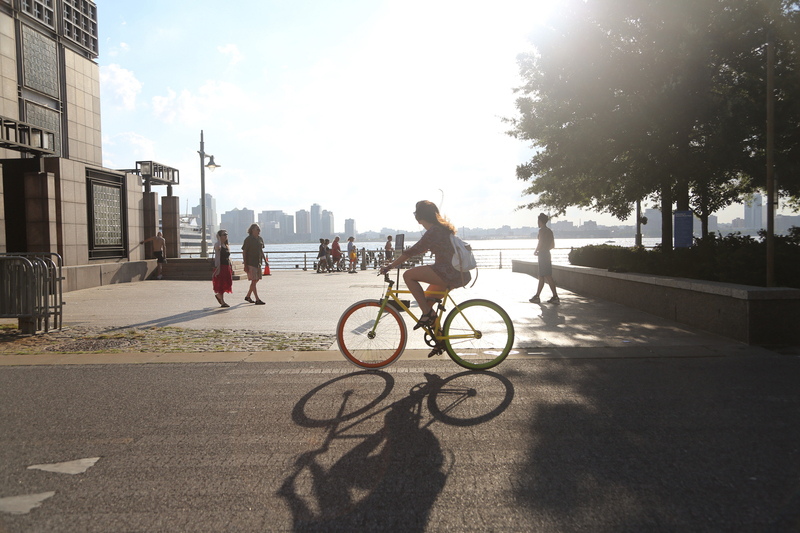 Whether you’re just visiting the Big Apple for the weekend or you’re a lifelong New Yorker, you’ve got to add these attractions in Manhattan to your bucket list. 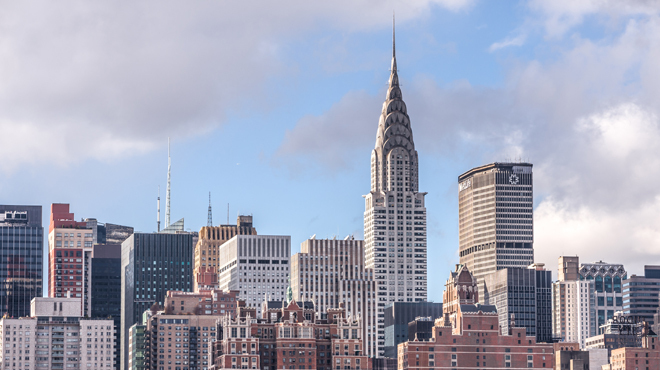 Built in 1931 over the span of just 11 months, this 1,454-foot Art Deco skyscraper has long stood as symbol of American innovation and ambition, and was recognized as one of the Seven Wonders of the World by the American Society of Civil Engineers. 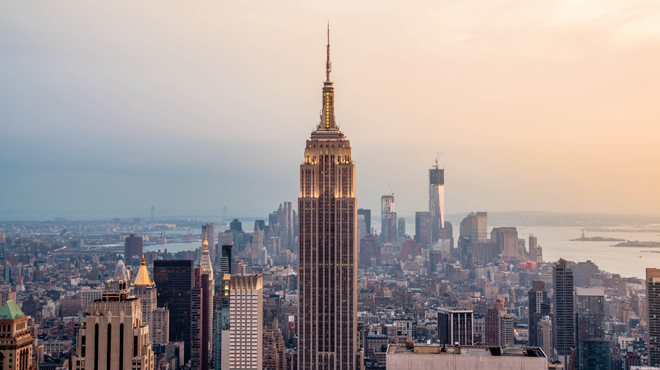 Looming large as ever in New York’s skyline, the building is one of the most visited attractions in the city. 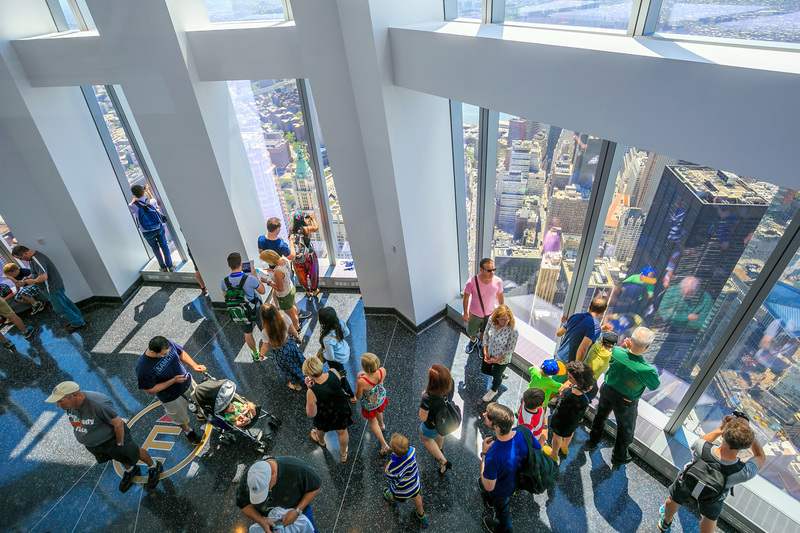 With so many clamouring for the chance to take the 25-minute elevator ride to the open air observation deck on the 86th floor, it’s best to arrive early, between 8am and noon, for a chance to take in those 360-degree views. 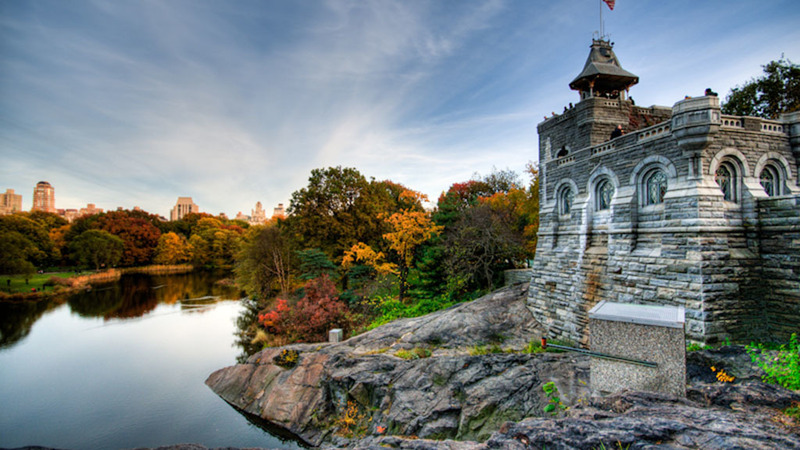 As seen in numerous songs, books and movies, America’s first landscaped public park is one of the most beloved attractions in New York City. 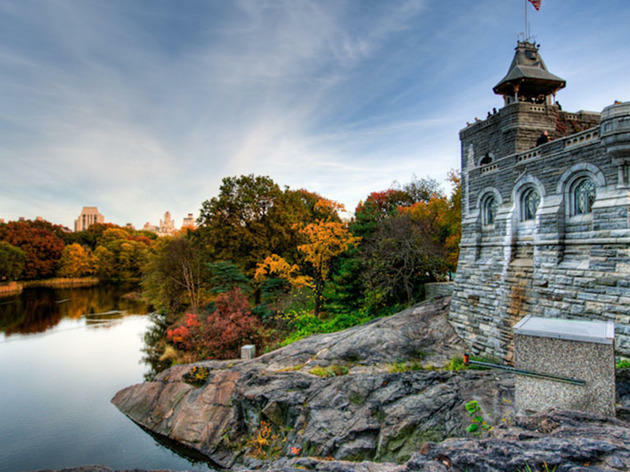 Millions of tourists and locals alike seek year-round refuge from the concrete jungle within the idyllic, 843-acre plot, which was first brought to life in the mid-19th century by urban visionaries Frederick Law Olmstead and Calvert Vaux. 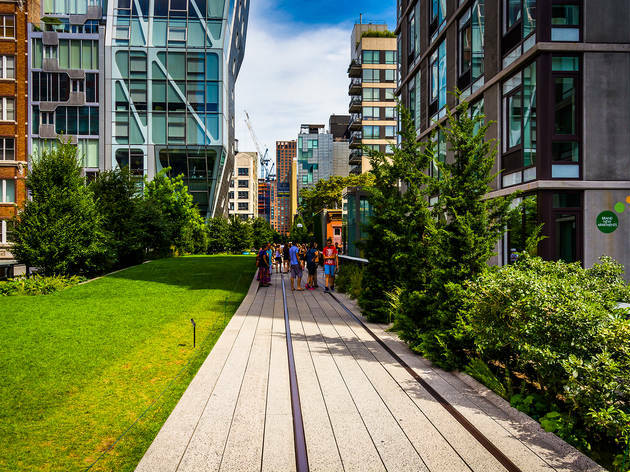 Their thoughtful design reflects a harmonious balance of scenic elements that lives on today: pastoral (the open, picnic-ready lawn of the Sheep Meadow), formal (the liner, tree-lined Mall) and picturesque (the densely wooded paths of the Ramble). 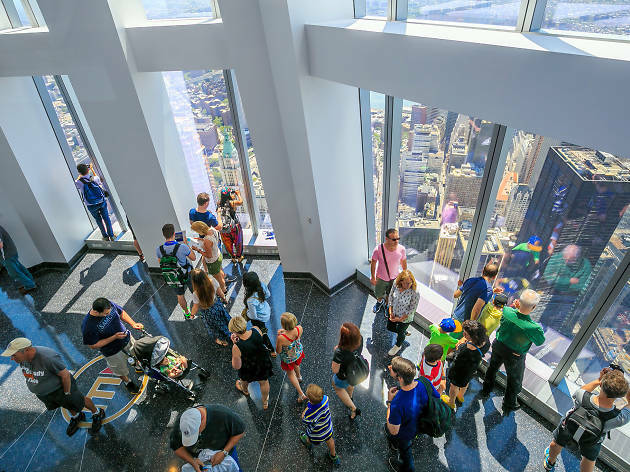 One World Observatory at World Trade Center lets visitors experience panoramic views of NYC on levels 100, 101 and 102 from atop the tallest building in the United States. The tour starts with a Jetsons-style arrival via Sky Pod elevators (some of the fastest in the world) which lead to a two-minute video presentation of gorgeous city images on the 102nd floor. 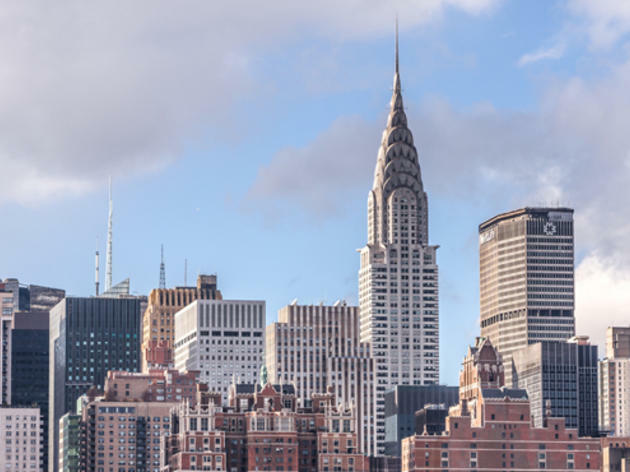 Check out City Pulse on the 100th floor, showing HD videos featuring notable NYC landmarks and neighborhoods, then brave the Sky Portal, where a 14-foot wide circular disc gives you a view of real-time, high-definition footage of the streets below. 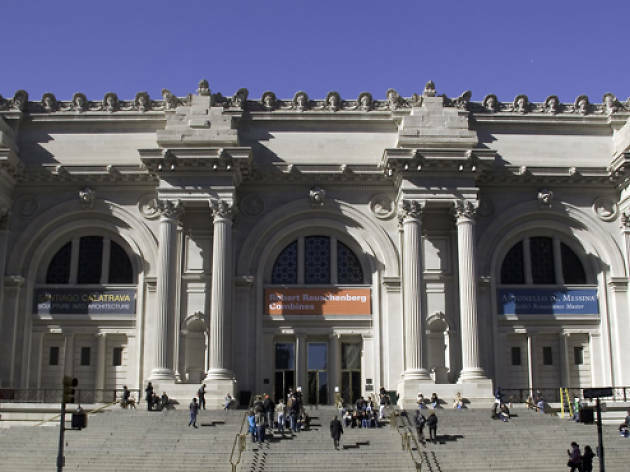 Occupying 13 acres of Central Park, the Metropolitan Museum of Art, which opened in 1880, is impressive in terms both of quality and scale. 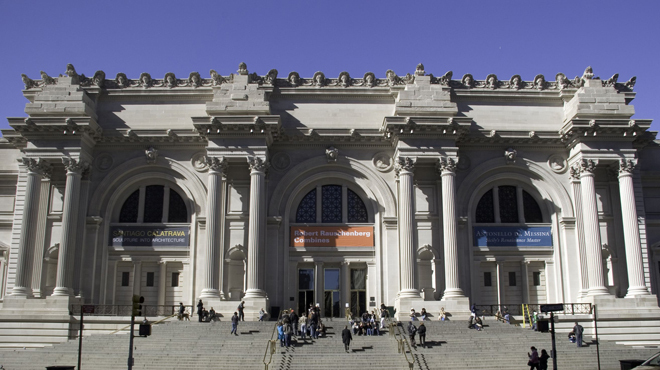 Added in 1895 by McKim, Mead and White, the neoclassical facade is daunting. However, the museum is surprisingly easy to negotiate, particularly if you come early on a weekday and avoid the crowds. We won’t argue if you want to call this glimmering pinnacle of Art Deco architecture NYC’s most eye-popping skyscraper. Triangle-shaped windows in its crown are lined with lights, creating a beautiful effect come nighttime. Oozing a moneyed sophistication oft identified with old New York, the structure pays homage to its namesake with giant eagles (replicas of ones added to Chrysler automobiles in the 1920s) in lieu of traditional gargoyles and a brickwork relief sculpture of racing cars, complete with chrome hubcaps. There’s something uniquely New York about this aerie. Built on an abandoned railway track, the space is ingenious in its use of reclaimed industrial detritus, a necessity in footage-starved Manhattan. 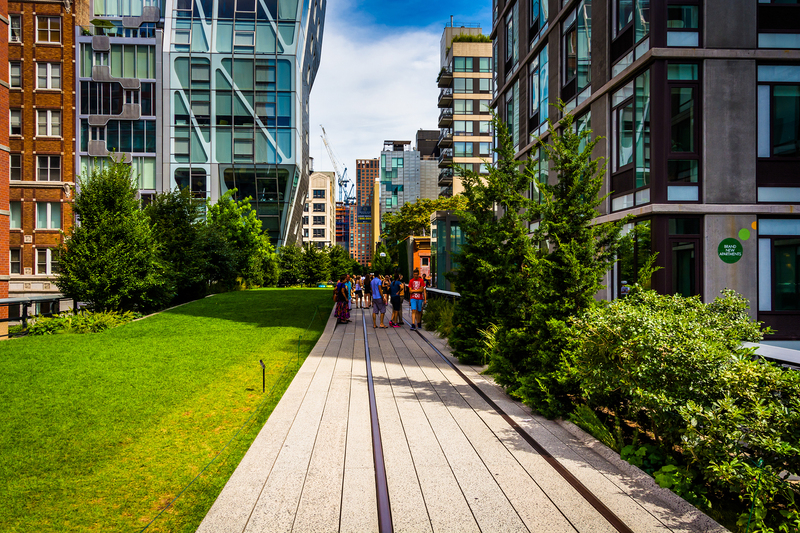 But what we like best is how the pathway takes you above the city while keeping you rooted in urban life: Where else can you walk through a field of wildflowers or sprawl on a lush lawn as cabs zoom along the street beneath you? Each year, more than 13 million locals and tourists take in Broadway shows at one of NYC's 41 Broadway theaters. 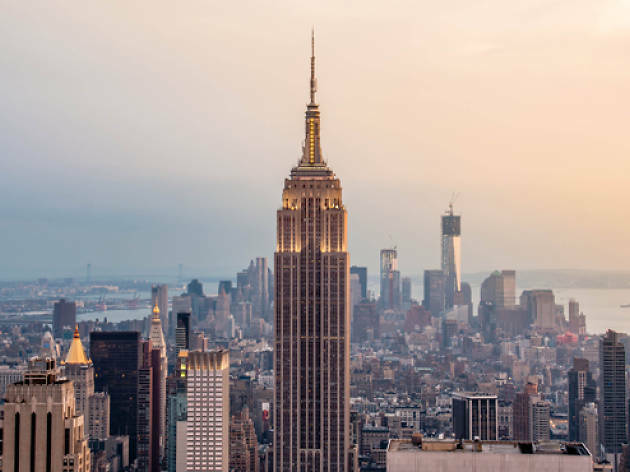 Most of those venues are located in the Theater District—roughly, 41st Street to 52nd Street between Sixth Avenue and Eighth Avenue. Each season brings a new wave of megamusicals, plays and star-driven revivals, some of which boast gold from the Tony Awards. 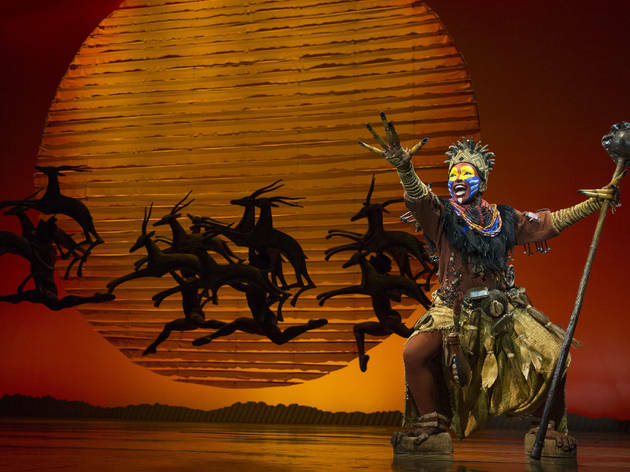 You would be crazy to leave New York City without taking in one of the season's best Broadway shows. 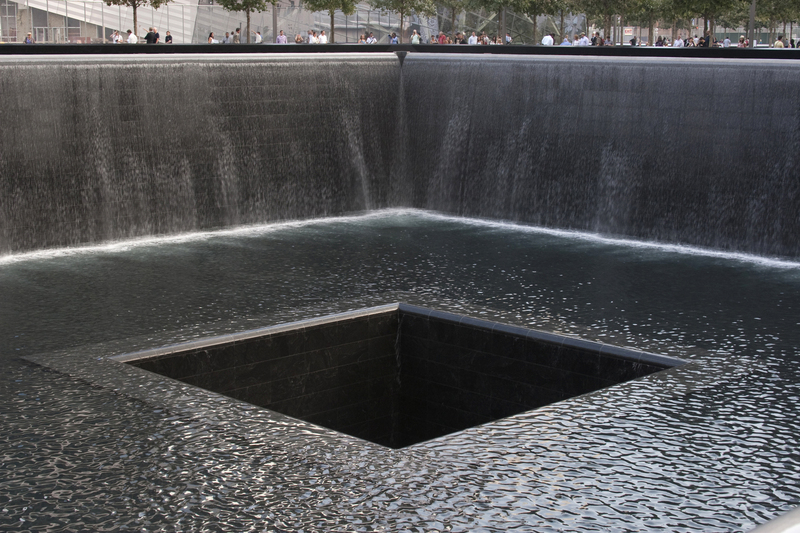 In the footprints of where the Twin Towers once stood are North America’s largest man-made waterfalls. 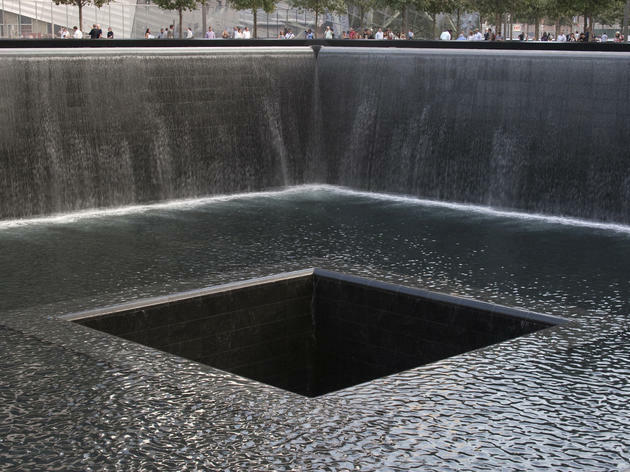 Designed by Michael Arad, the twin reflecting pools bear the names of 3,000 deceased victims and serve as a solemn reminder of all that was lost during the terrorist attacks on September 11, 2001 and the World Trade Center bombing in 1993. For those who wish to learn more about the events that transpired, the museum offers first hand accounts of survivors, picture and video footage of the attacks and recovered objects such as a wrecked recovery vehicles and the 30-foot National 9/11 Flag. 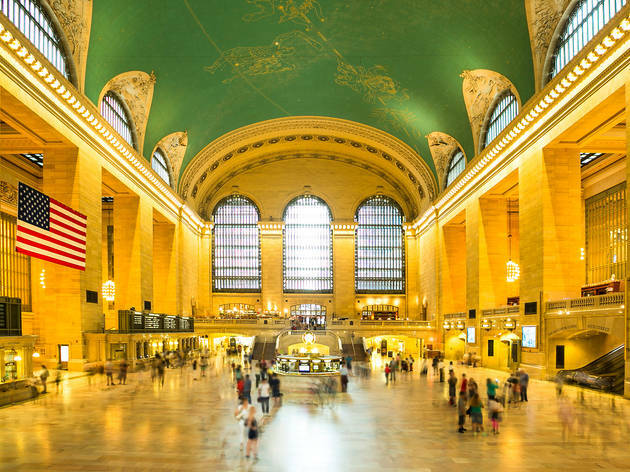 Built by one of the richest businessmen of his era, John D. Rockefeller, this enormous complex employed over 40,000 workers over nine years during its construction. 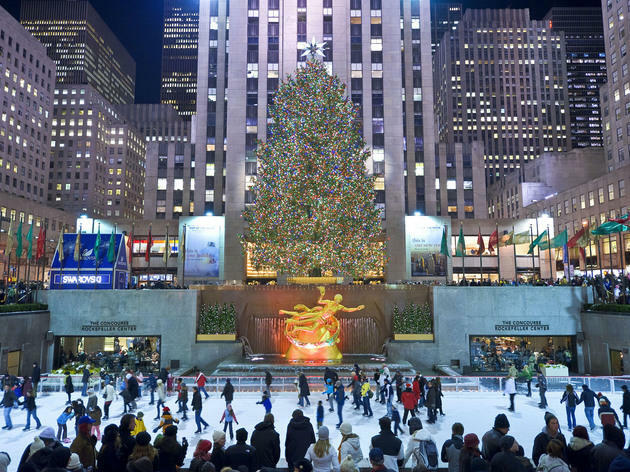 On a daily basis, more than 350,000 visitors make their way to the historic landmark, starting early in the morning with folks hoping to see celebrities or wave to their families on TV at the Today Show plaza. 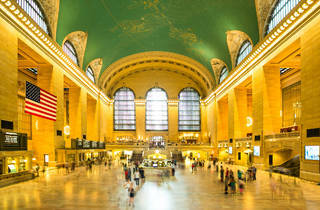 Meanwhile, fans of television clamour for the NBC studio tour, which covers the network’s history and sites in 30 Rock. 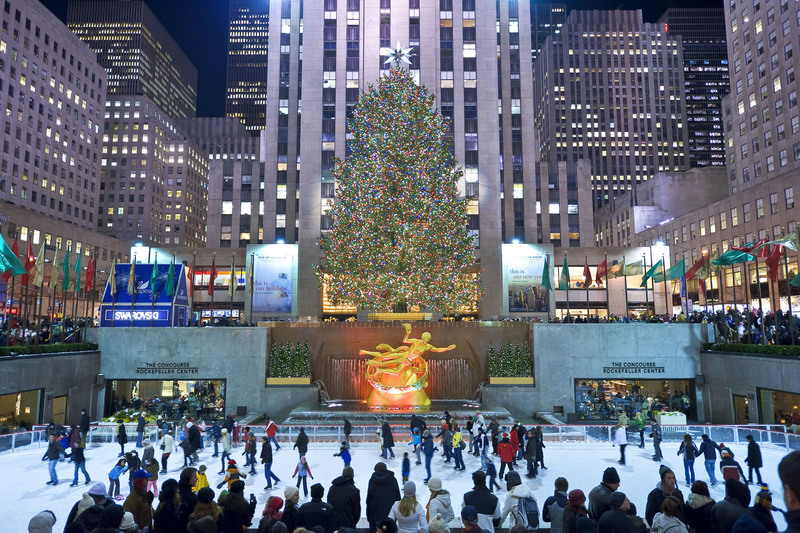 The busiest time to visit, of course, is December when the enormous, 70-foot Christmas Tree stands proud above the plaza ice rink.